Come now, have a listen to this wonderfully tingly, rustly and mellow music of processed and reprocessed door bells. 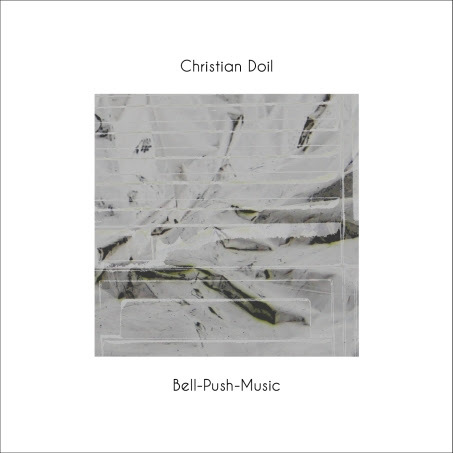 Christian Doil is a master of sound exploration and this release is no exception. Beautiful, peaceful and attention-stealing - that is my opinion on Bell-Push-Music. As always, it's available on Rain netlabel website.